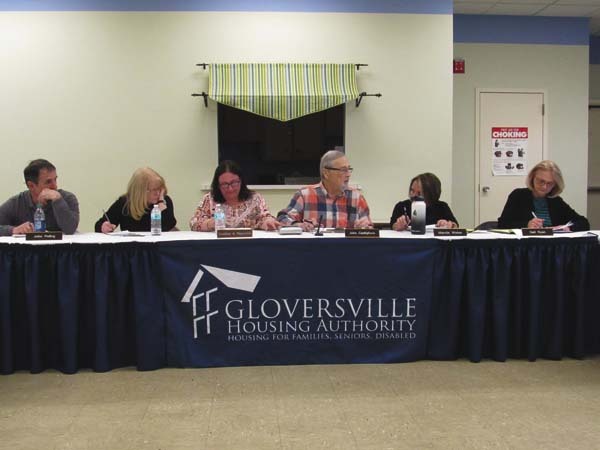 FONDA — Fonda-Fultonville Board of Education approved an emergency project for roof repair work to be done on the elementary school. The board held a special meeting on Tuesday to ensure that work on the roof begins immediately so it is complete before school begins on Sept. 5. Superintendent Thomas Ciaccio said the emergency project comes due to the “tremendous damage” the roof suffered with all the recent rainfall. He said they had to do something quickly so the roof will be repaired by the time students go back to school. 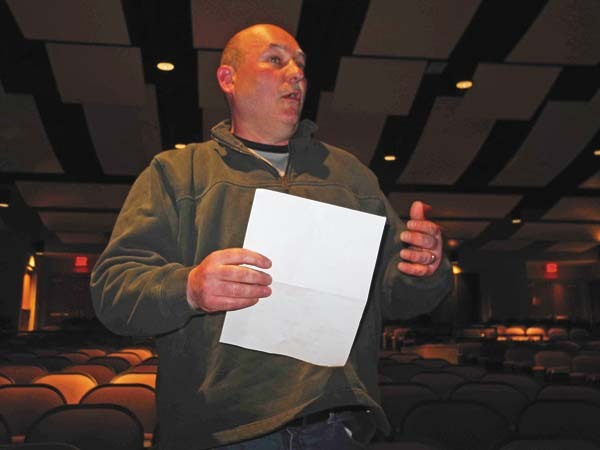 “If we waited until the board meeting on the 27th, we did not think we will be able to get it completed,” Ciaccio said. 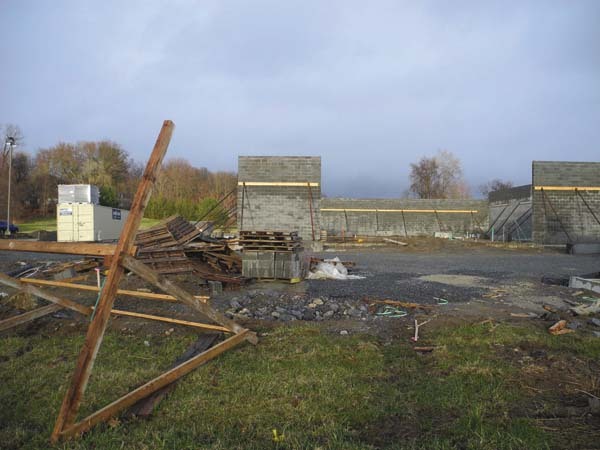 He said they received bids and the board accepted the lowest bid to allow them to begin to repair the roof over the library and gymnasium of the elementary school. The bid was awarded to Independent Construction of Pennsylvania. The company submitted a low bid of $55,000 that will be paid out of the district’s repair reserve fund. Repair work will begin immediately and is expected to be completed before classes begin. The board also approved the emergency project to not be subject for review under the State Environmental Quality Review Act. “This first part is to say that what we’re going to be repairing isn’t going to have an impact on the environment around us or a negative impact,” said Joe Karas, business administrator.